Hey, in addition to the Wish You Were Here giveaway on Goodreads — which ends Thursday — I’m also giving away a copy of the Wish You Were Here ebook on the Horror Writers Association blog today. The blog is called Halloween Haunts this month and is full of writers talking about their Halloween memories and what else makes them tick. Lots of fun things are being given away! For the blog, I wrote about visiting Ray Bradbury’s grave on my birthday last year. At the bottom of the blog post are the directions for entering to win the ebook. Also, I’m really proud of the post I wrote for CemeteryTravel today. It’s a collection of all the horror writers I’ve featured over the years on the cemetery blog. Ever wondered where the bodies are buried? Last Friday I wrote about visiting Marilyn Monroe’s grave in the dark for my Red Room blog. All this blogging has been fun, but I’m actually looking forward to starting Nanowrimo on Friday and settling down to write something longer than a blog post. 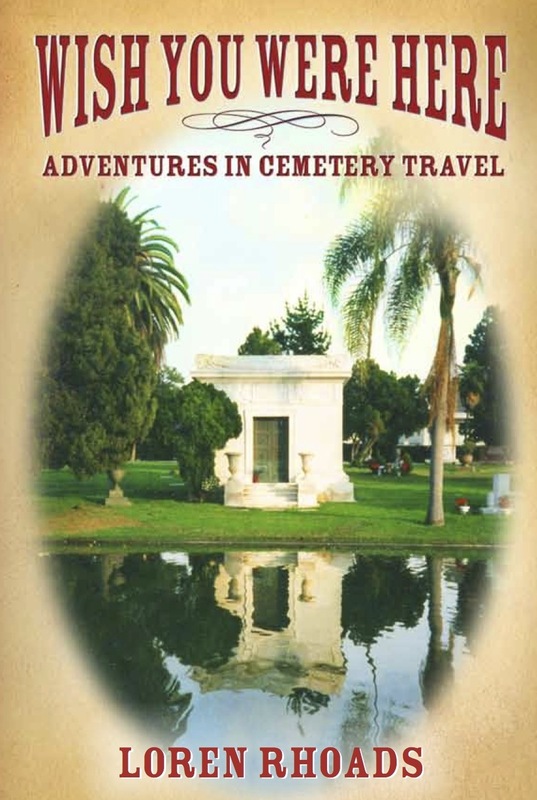 This entry was posted in Blog tour and tagged book giveaway, cemetery, Cemetery Travel, Goodreads, Horror Writers Association. Bookmark the permalink.